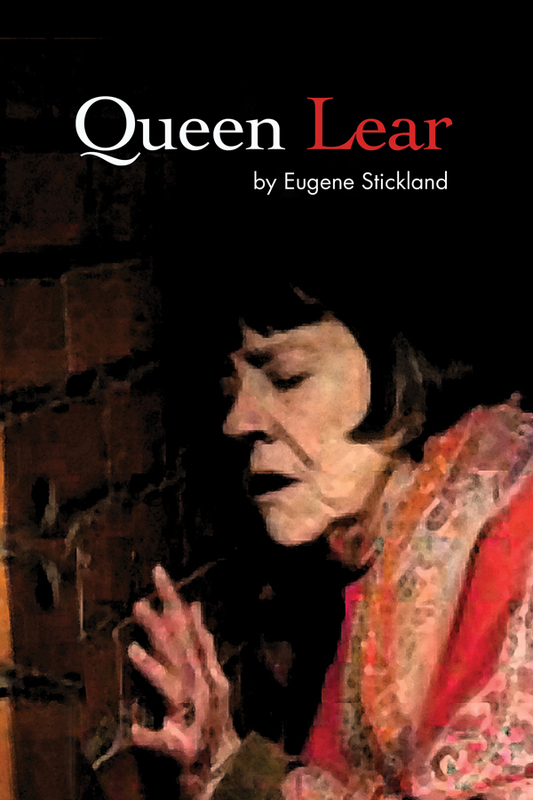 Eugene Stickland tribute to the aging actress, originally written for Calgary icon Joyce Doolittle, was first produced by Calgary’s Urban Curvz Theatre Company in 2009. It has had a surprise run in Turkish translation in Istanbul and throughout Turkey for the last two years. In the winter of 2012, the play will be produced in Moscow in a new Russian translation.